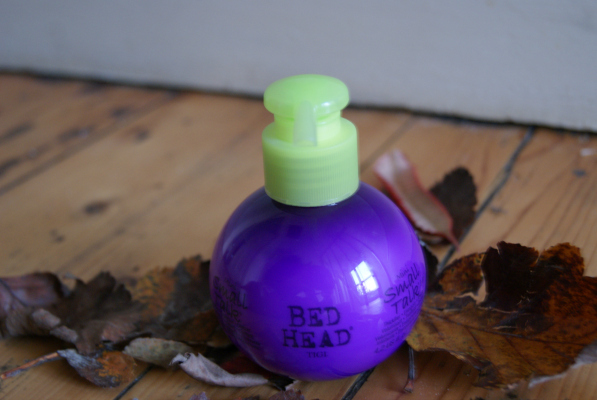 With the colder weather creeping in quicker than you can say Christmas, haircare needs to take priority. With hotter showers and the cold unfortunately you can end up with dry, limp hair that no one likes! 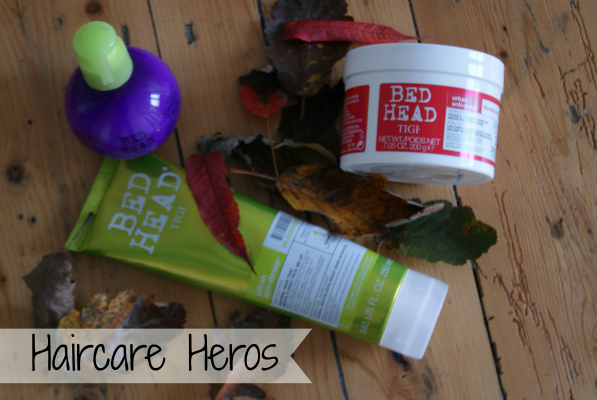 But it's ok we have some haircare from TIGI Bed Head that is coming to the rescue to re-vamp and protect your hair for volume & shine to stay all winter long! 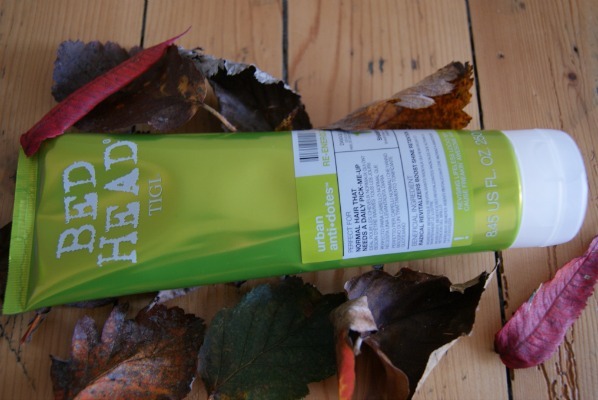 This powerful shampoo will give limp hair a pick me up revitalising your hair and boosting shine. The shampoo is ultra hydrating which is just what your hair need, the more moisture the better and remember when having a shower turn down the heat as it's will dry out your hair to a piece of straw. 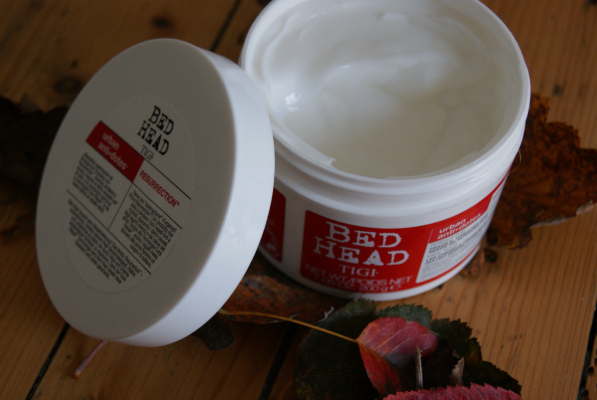 This is perfect for hair that is looking fragile and needs dealing with ASAP. Use weekly and leave on for 5 minutes then rinse through - voila!! And now we having something small but extremely powerful to finish off your hair. This little ball of loveliness not only smells great but adds texture to your hair adding va va voom & volume for the perfect healthy look. To buy click here. 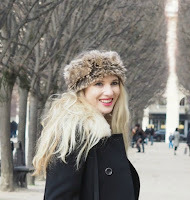 How is your hair doing this winter, I know I need my roots re-coloured!!! Luxury Michele CSX Wholesale By providing ten of thousand styles and all most all famous watch brands, we are sure you will find your dream watch easily here.